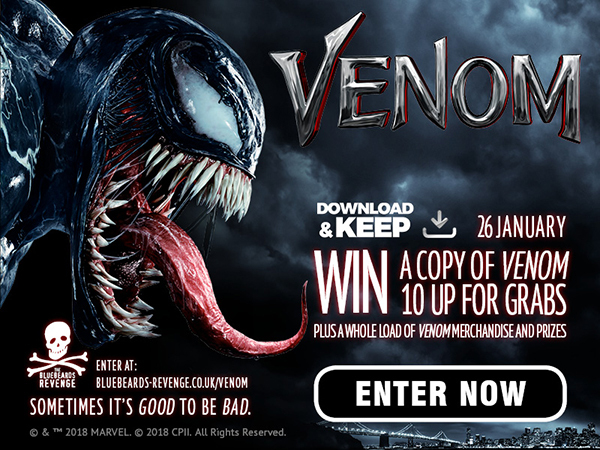 To celebrate the release of Venom – available on Digital Download on 26 January and on Blu-ray & DVD on 4 February – men’s grooming brand The Bluebeards Revenge has 10 copies of the movie to giveaway! It’s been a pleasure to team up with some of the world’s biggest movies and videogames in recent years. But sometimes playing the hero role can feel a little… cliché. That’s why we’re pumped to announce our latest partnership with the ultimate anti-hero, Venom. 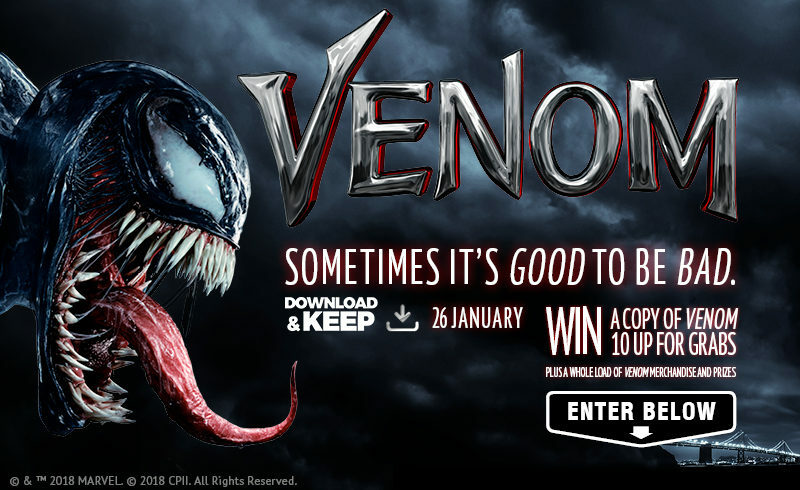 Starting today, our social media channels and website have been rebranded to feature the dark and menacing messaging of Venom, as well as the tagline: “Sometimes it’s good to be bad.” It’s all in support of our giveaway, offering 10 lucky winners the chance to take home a Blu-ray edition of the blockbuster hit, as well as a load of movie merchandise. The competition closes on February 28, with the winners being announced soon after. Feeling lucky?  Make sure to enter our competition by clicking the image above! Venom stars Tom Hardy as one of Marvel’s most enigmatic, complex and badass characters. Hardy takes on the role of American journalist Eddie Brock, whose body merges with the alien symbiote, Venom.